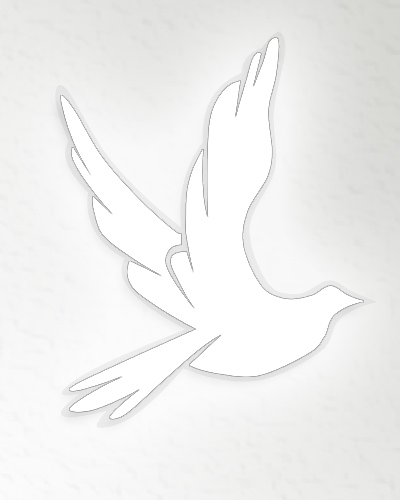 Obituary for Jean King | Thomas J. Shea Funeral Home, Inc.
Jeanie Gregory King died peacefully knowing she would finally join her beloved Father Kenneth; Husband George Sr.; Daughter Rhonda; and Son, George. At Jeanie's request there was no Service and she has joined those she loves so dearly. Say “I Love You,” and give “Hugs” freely. This is what you can do for her.